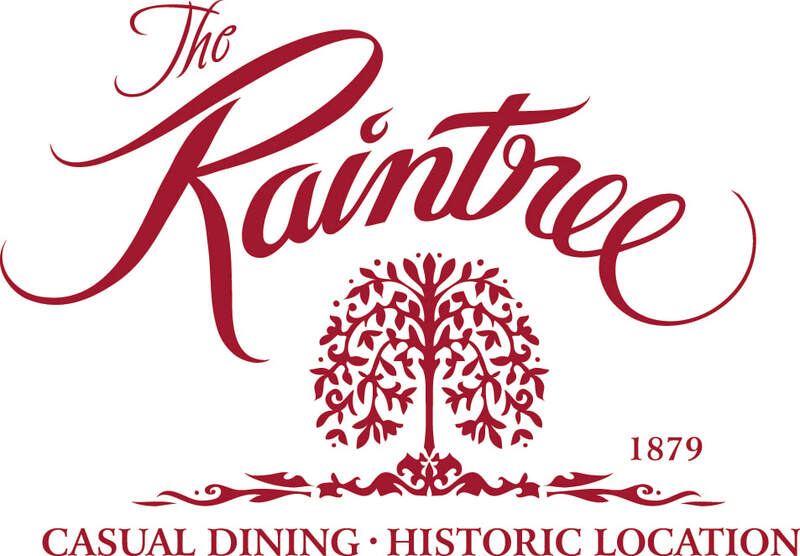 Balancing business skills with the creativity to develop menus and concepts that appeal to diners takes a unique individual who is adept at both left brain and right brain thinking. 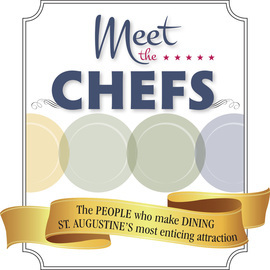 Meet some of St. Augustine’s most colorful and creative restaurant owners and chefs who, on a daily basis, make dining one of the city’s most enticing attractions. 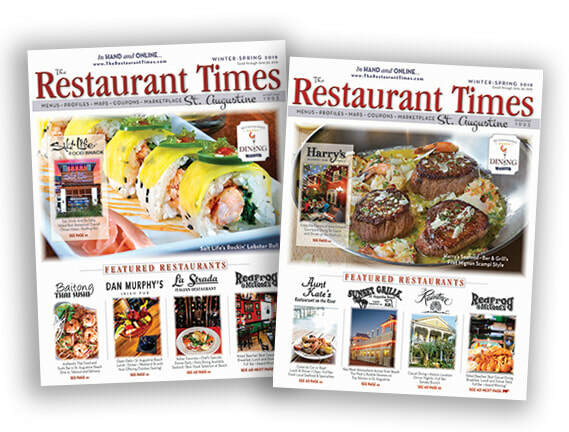 © 2019 Publishing Partners, Inc. St. Augustine, Florida. All rights reserved.